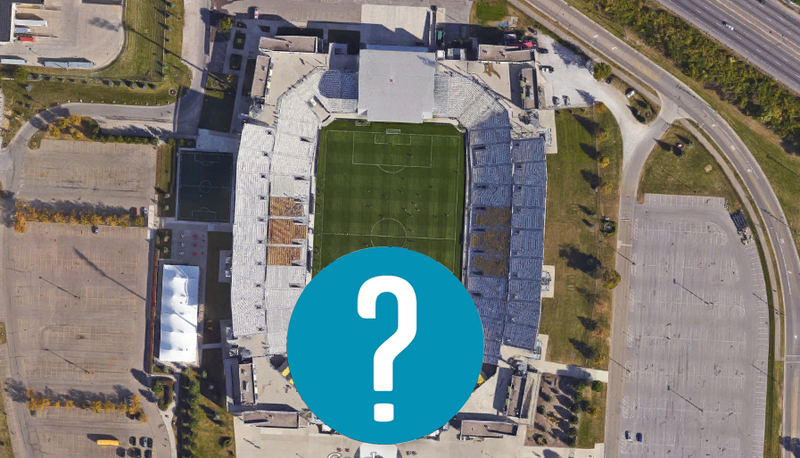 Home » MLS , stadiums , trivia » Can You Guess the MLS Stadium From a Google Maps Photo? You think you know every Major League Soccer stadium? Well, in this quiz we took a Google Maps shot of all 20 MLS stadiums to see if you could recognize them from above. How many of the twenty will you get correct?